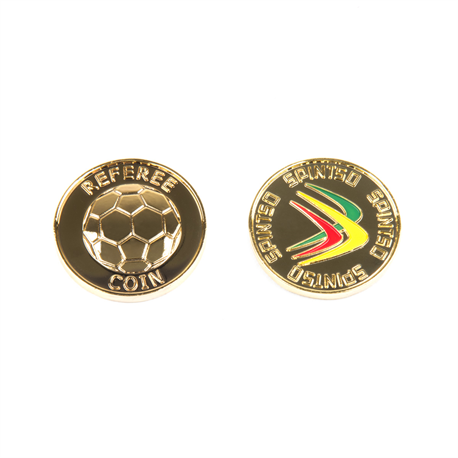 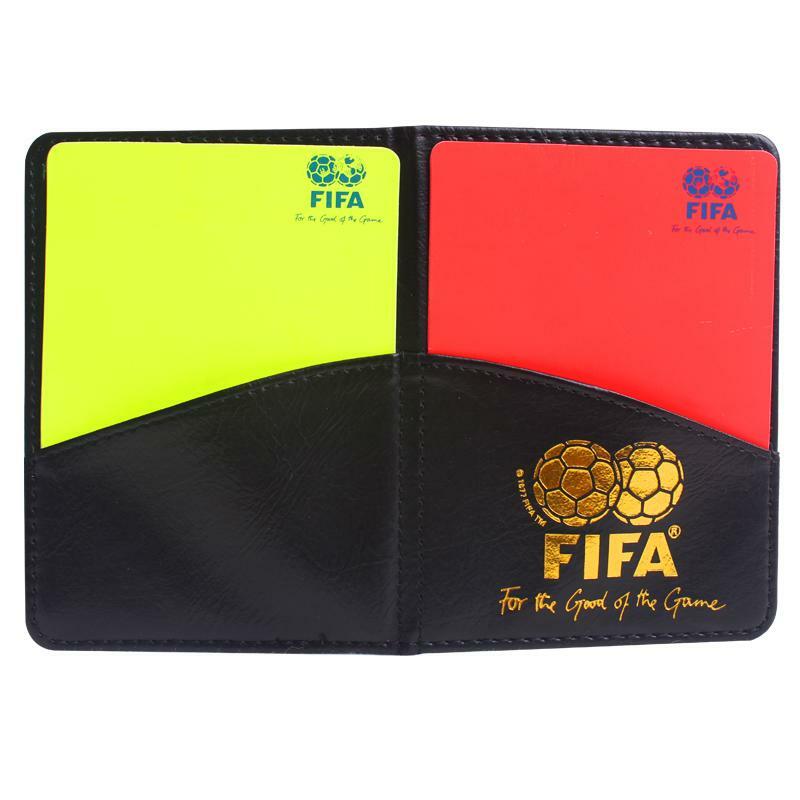 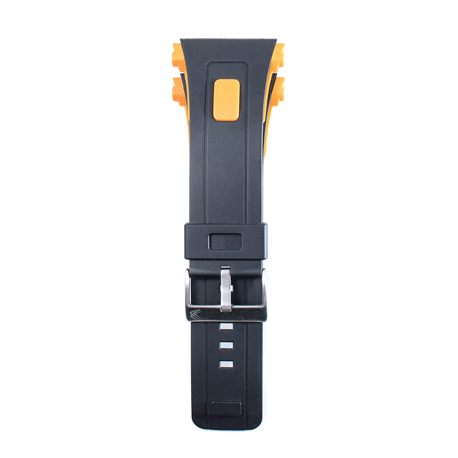 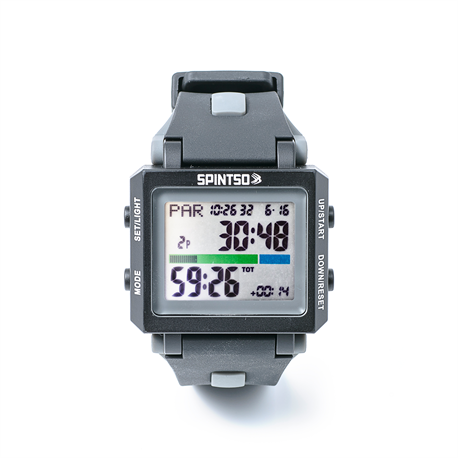 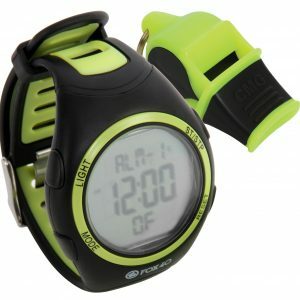 Basic Referee Watch - Essential Ref - Quality Referee Equipment. 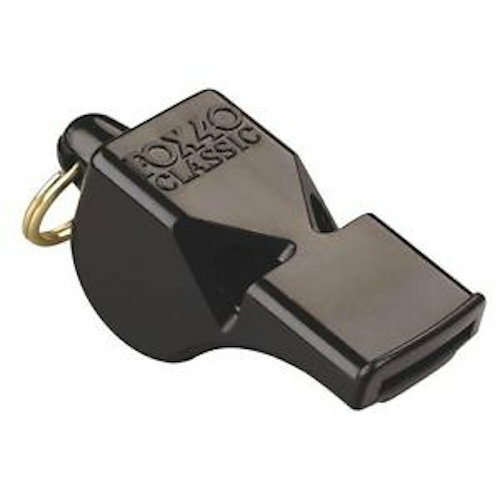 CURRENTLY OUT OF STOCK, MORE DUE APRIL 2019. 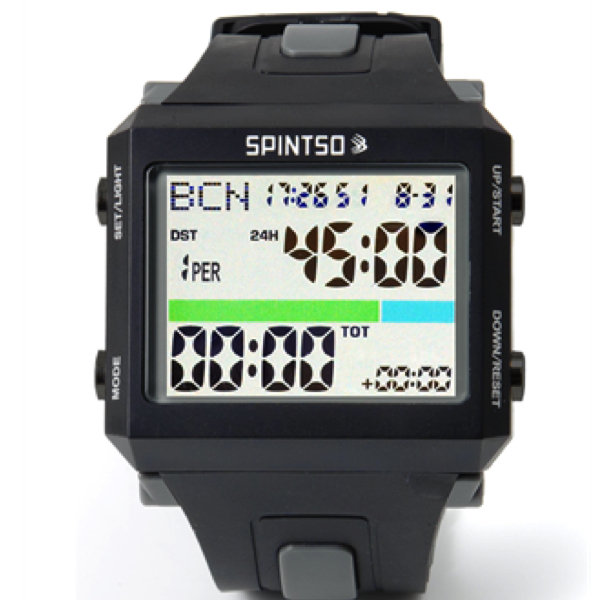 Basic Referee Watch, Perfect for entry level referees. 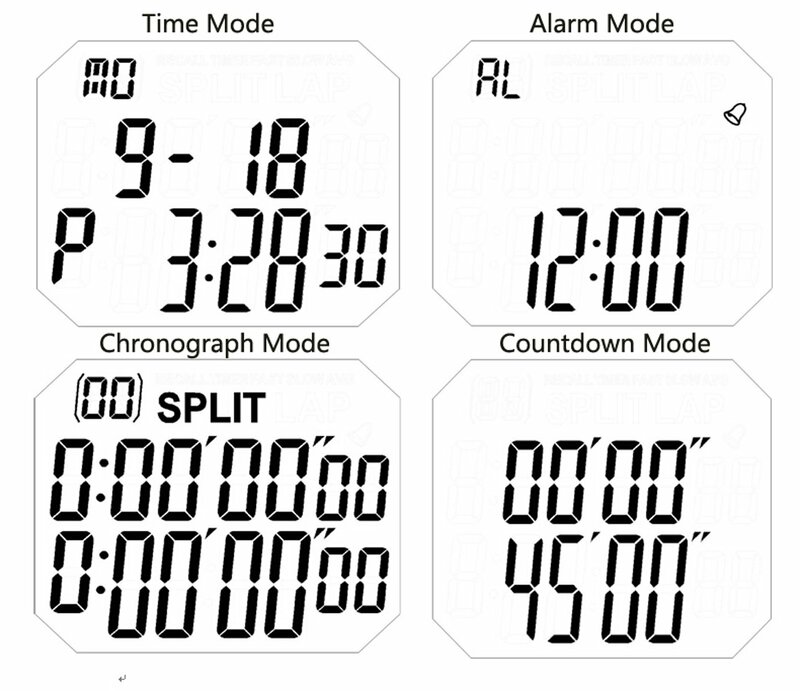 Easy to use and with a nice large display. 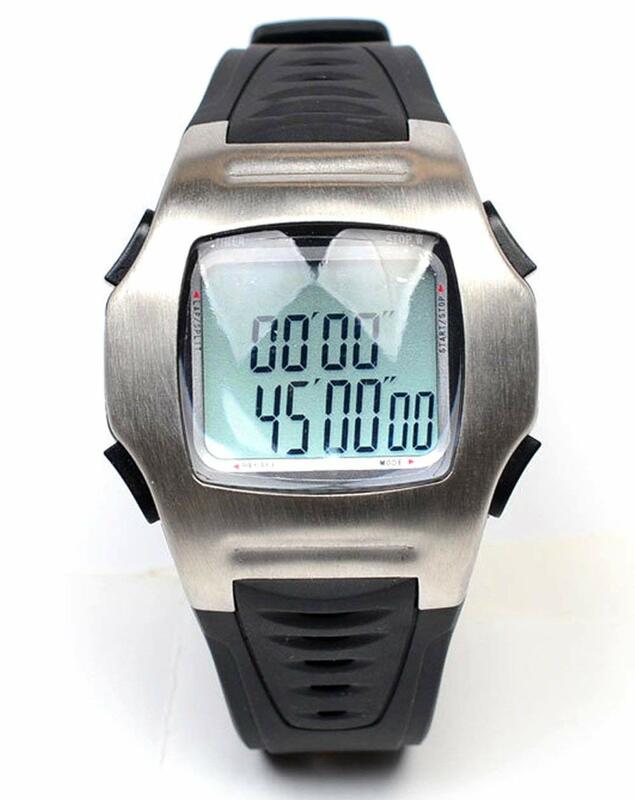 The Basic Referee Watch is perfect for the entry level Referee or as a second watch. 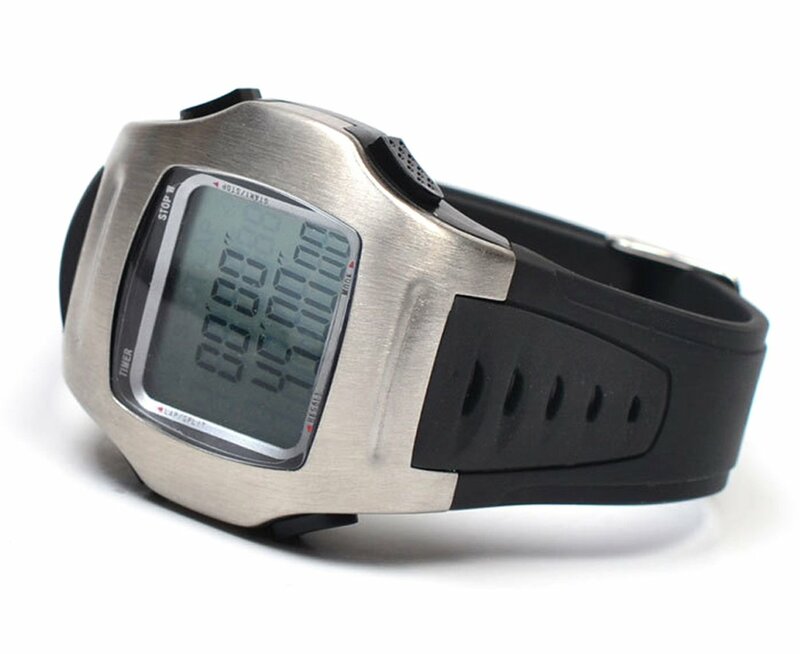 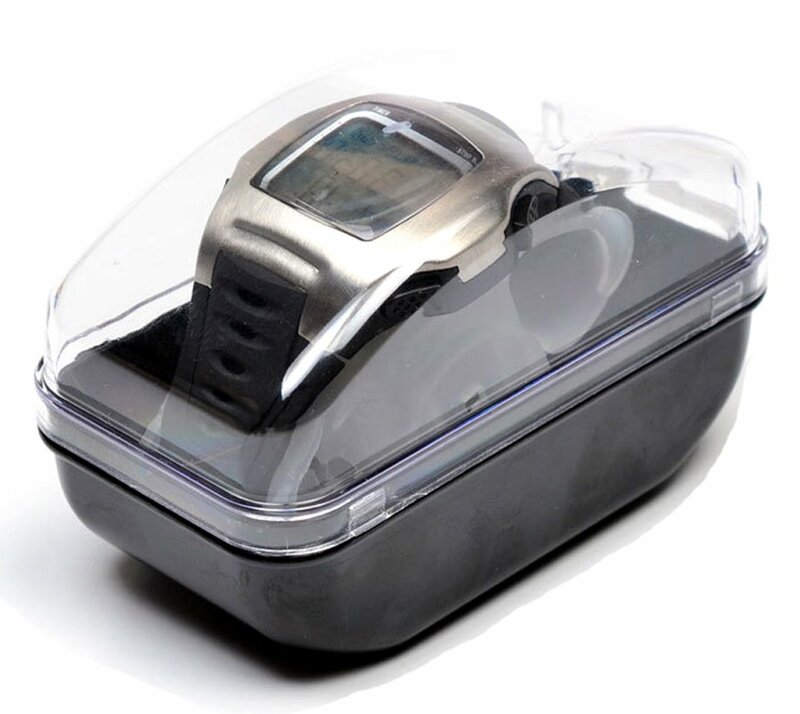 It features a large easy to read display and has many features for it’s low price..